Well, we've been selling Evo X products for a while now (we actually make several of own in house) and previously had to rely on our local MN Evo X owners for any product development or testing. As our plans for the platform have expanded significantly we decided to bite the bullet and pick one up for ourselves. Last edited by v8klla; 11-12-2012 at 06:39 PM..
My suggestion....2.3L overbore motor I think AMS is working on one but we know it will be uber expensive. Design a cost effective one. 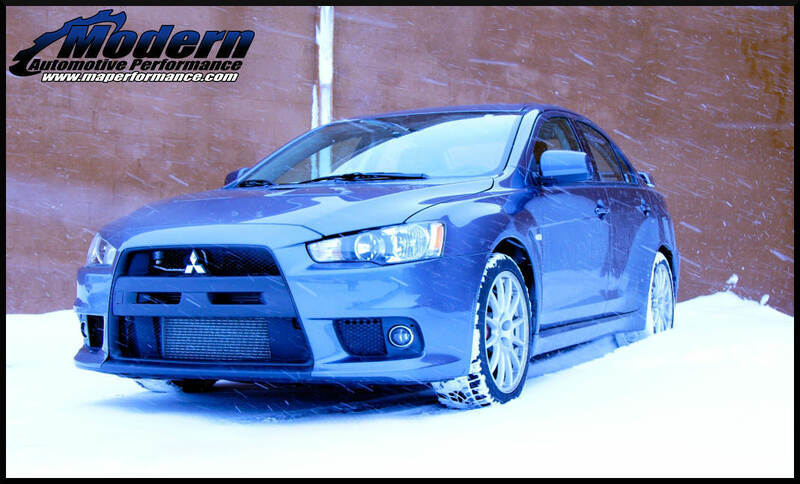 Or use the 4b12 motor to make a hybrid Evo X design with 2.2-2.4L of displacement that can still rev. I am excited to see where this goes. Nice project. GGX sounds/looks dirty as a word. I'm sure they will come up with something good, it looks like the mitsu crowd is finally starting to embrace "stroker" motors. Who'd want a X? I hear they are slow and expensive to mod. Sweet. Good luck with it, and it'll be interesting to see where it goes. You said it's your DD, so I'm expecting it won't get too nutty? My only recommendation would be to run a 100mm throttle body. I'm expecting it won't get too nutty? Naw, just means he'll have 10 guys working on the car to minimize the downtime...and all of the parts choices will be bizarre, depending on which vendor gives him free stuff. Basically just like the Evo X in Modified magazine. Last edited by mlomker; 02-23-2011 at 06:34 PM..
That's what I was wondering, seems a little strong for being completely stock. Although I wouldn't be surprised if the X's are more underrated by the factory than the 8/9's. Project GGX huh? What did I win off the Facebook comment contest? I thought about this more....the current power level. 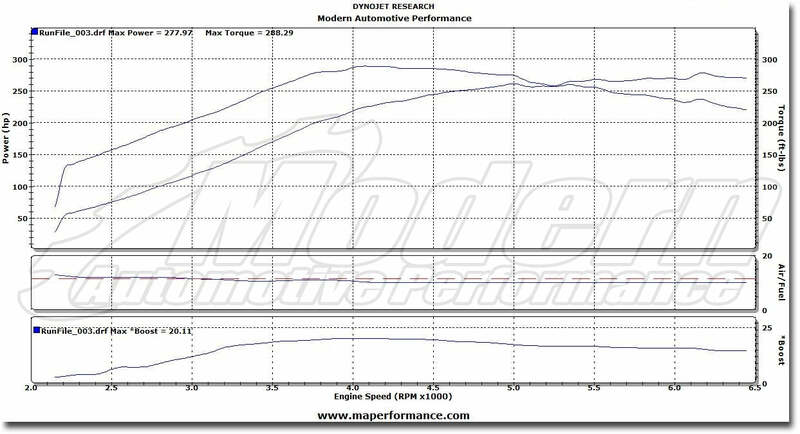 This seems to be at or around the '10 and '11 stock power level with the better tune. Do they have a new updated flash out now (the dealers) that they put on the car? Still trying to figure out how the hell it made that power stock, lol. We'll have to wait and hear if it is stock. 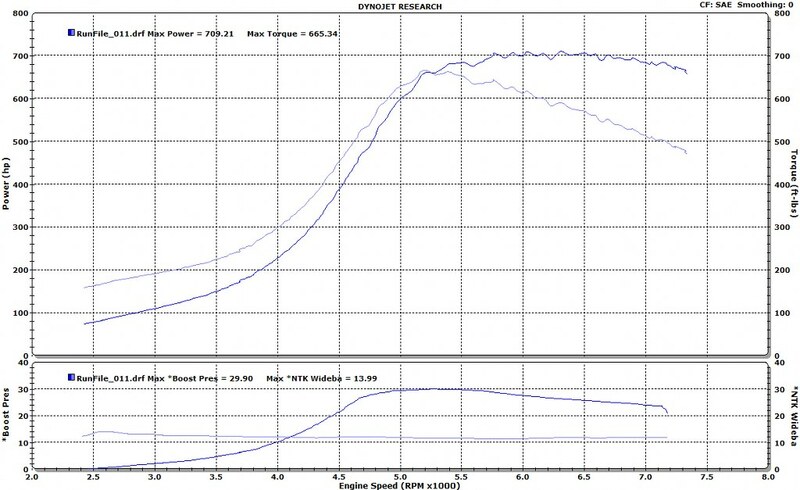 My car hit 280 with bolt-ons and no tune. If boost is bumped or there's at least an intake/cat delete then it's quite possible. Last edited by mlomker; 02-24-2011 at 05:55 AM.. It's right in the first chart. It looks like it hits 20psi by 4000rpm and falls to about 15psi. I'm not sure what they run stock. I'm not sure what they run stock. I think it is 21-22 so close enough. Guys, how many times do we need to go over this? Dyno numbers are just that, numbers. What is important is the gains they will see based off this baseline. Who really cares what a stock car puts down, as long as it is a solid baseline, they are building a foundation to document x% power increase with X mod. Yup. I've seen stock 2010's do 23psig on the dyno, but I'm sure a lot of that depends on loading so "only" 20psig on a DynoJet doesn't surprise me. Solid numbers though. MAP - have you baselined any other 100% stock X's? Every car must be the same though! Numbers should be exact from stock car to stock car, if they are not, we must decipher why these minuscule differences are happening. Well several of us have seen dozens of stock X's on dynojets. We aren't saying anything about the numbers except they are higher than a normal X on a dynojet stock. It's either a freak or he has a mod unknown to him because of the fact its used. It's on 91 too which is weird. As Chris stated on EvoM it would be beneficial for it to read lower to show better gains after putting MAP parts on there. Bone stock and running richer then 10:1. What correction factor was used? I don't see it on the MAP dyno sheet. Mlomker you can see used the SAE correction factor.